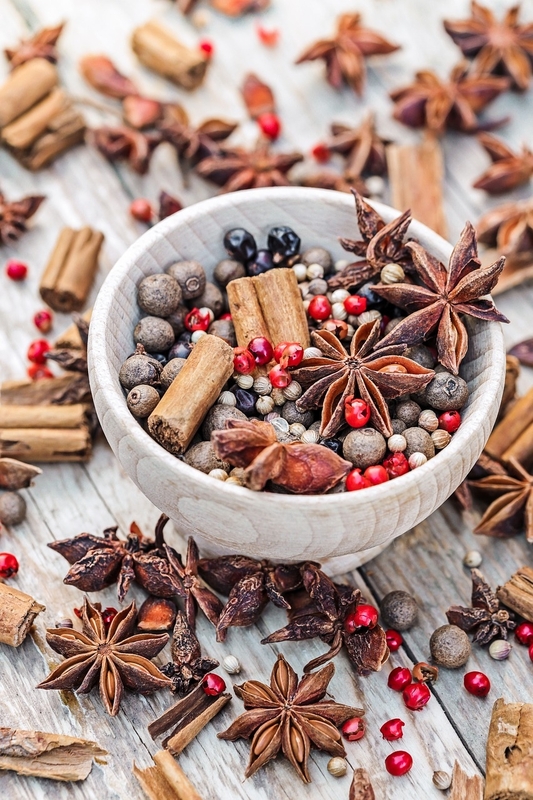 The company offers an unrivalled range of products with over 1000 spices under the Espig, Spigol and La Planète des Epices brands and 100 baking aids under the Valentine et Patachou brand. 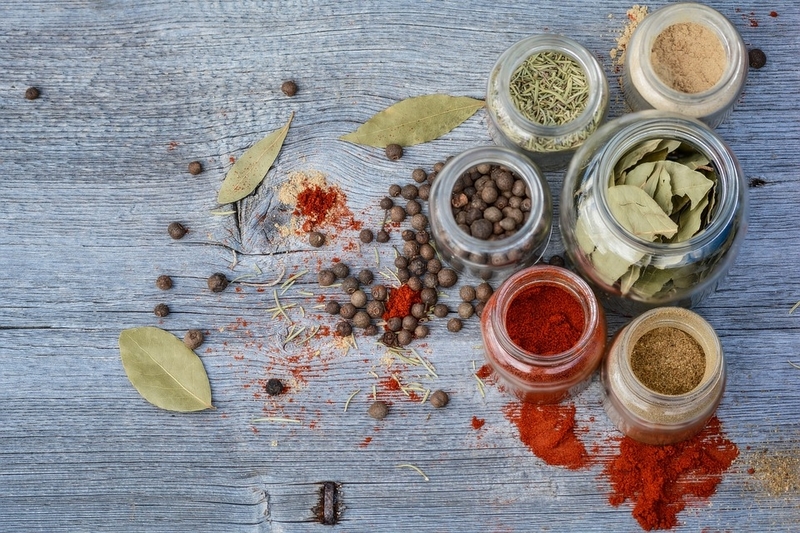 Our range covers all the flavours of the world in the form of spices and raw materials or original, high-quality, ready-made mixes, with no additives or artificial colours or flavours. 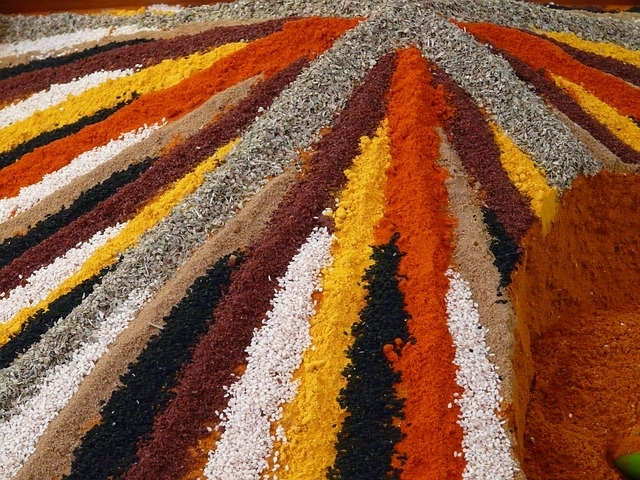 Regardless of brand, we use our professionalism and expertise in spices to serve our customers in France and abroad. 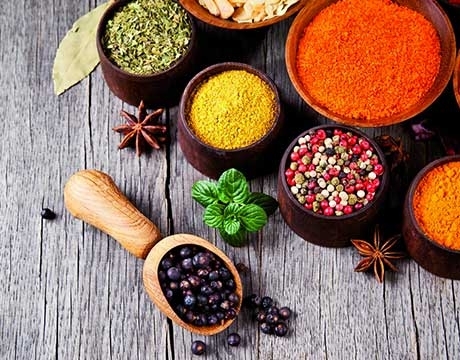 We have travelled the world since 1876 to work with producers on the other side of the world and bring back spices with unique flavours. 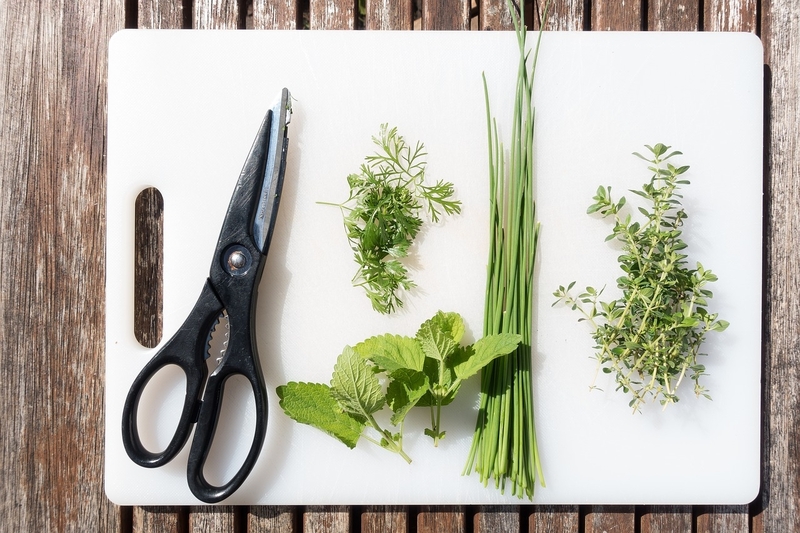 Drawing on our experience and our passion, we share these aromatic treasures with you every day with a range of rich, authentic and natural products.